God placed Adam and Eve in the garden and gave them everything they would need. The garden was perfect in every way. Only one tree’s fruit was off-limits. 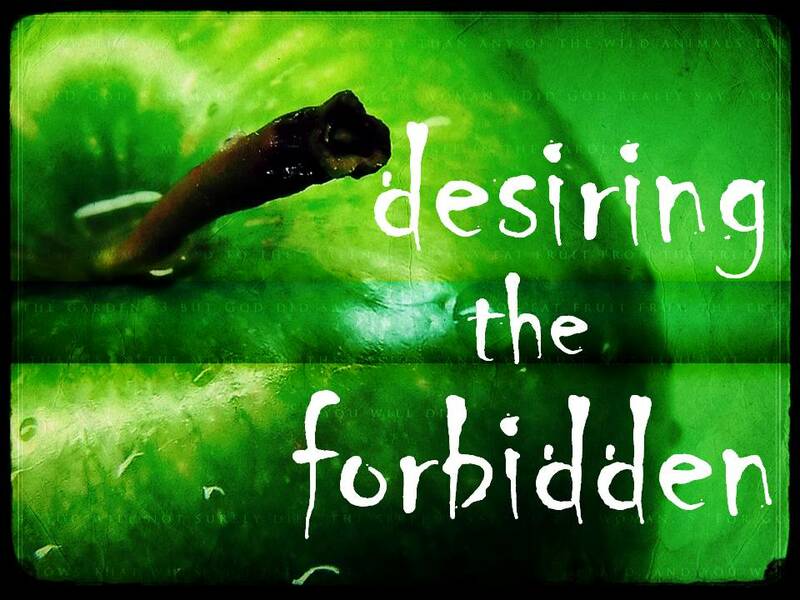 Eve desired what was forbidden. God has placed certain areas off-limits in our lives too. This principle alone may awaken our desires. For its often when we’re told we can’t do something, that we discover a growing desire to do that very thing (Rom. 7:8). Just like Eve, we prefer personal experience over a command. If the command was given, we reason, someone, somewhere is keeping something from us that we deserve. This entry was posted in Temptation.